Join our mailing list to receive our FREE guide to clear communications in every networking scenario! 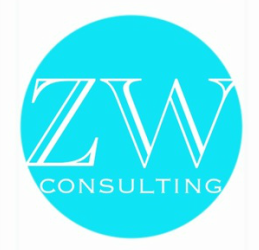 Zenzile's Way Consulting specializes in personal and organizational communications as well as business development services. Let us help you with your communication needs today. Copyright 2018 | Zenzile's Way Consulting | All Rights Reserved.